New next year! Powell School of Dance is pleased to offer monthly payment plans! All	dancewear is required to be purchased from Powell School of Dance, Inc.
Ecole de danse Powell School of Dance, Inc. accepts payment via cash, cheque, debit, credit. All payments are subject to the 13% HST. Tuition payments can be paid by cheque, and must be post-dated to the 1st or 15th of the month, from September to December for Recreational Dancers. Tuition payments can be paid by Credit Card, and will be automatically charged on the 1st of the month, from September to December for Recreational Dancers. Tuition payments can be made by Cash, Cheque, Debit, or Credit if paid in full, in person, at the time of registration. Recital Costume Fees can be paid by Cash, Cheque, Debit, or Credit if paid in full, in person, at the time of registration. Or, a post-dated cheque dated to November 15 can be submitted at the time of registration. 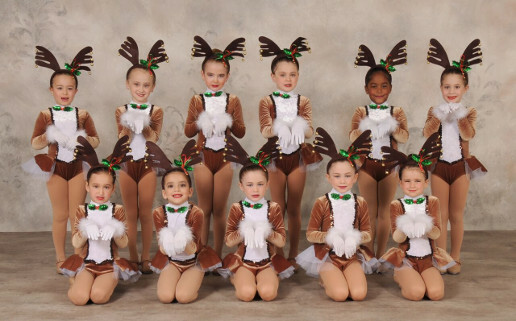 The Recital Costume Fee can also be paid by Credit Card, and will be automatically charged on November 15. All NSF cheques will be charged a $20 administrative fee. Official Ecole de danse Powell School of Dance Inc. Tax Receipts will be handed to your dancer on or before February 15. All accounts in the Recreational Program must be settled by December 15, no exceptions. Otherwise, late fees will apply. All accounts in the Competitive Program must be settled by August 15, no exceptions. Otherwise, late fees will apply. Powell School of Dance Inc. is pleased to offer a complete line of classwear, warm-ups, and accessories, proudly sporting the Powell School of Dance logo! 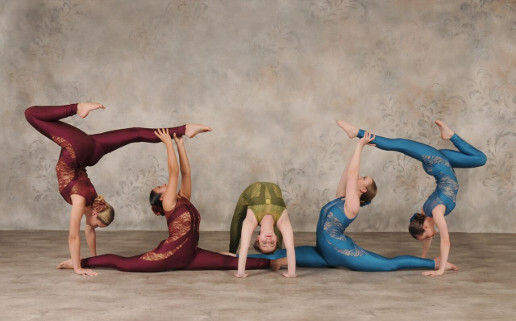 This allows you, the dedicated PSOD dancer, to show your studio pride both inside and outside the studio! The list below indicates which items are permitted in class, which items are permitted before and after class, and which items will help to complete your look! Included in your ORDER FORM are all dance shoes available to purchase at Powell School of Dance Inc., and the corresponding class for which the shoes are required. This order form allows you to choose your desired items and size. Kindly note, all prices are subject to the 13% HST of Ontario. Please provide 1-2 weeks for processing, shipping, and handling.